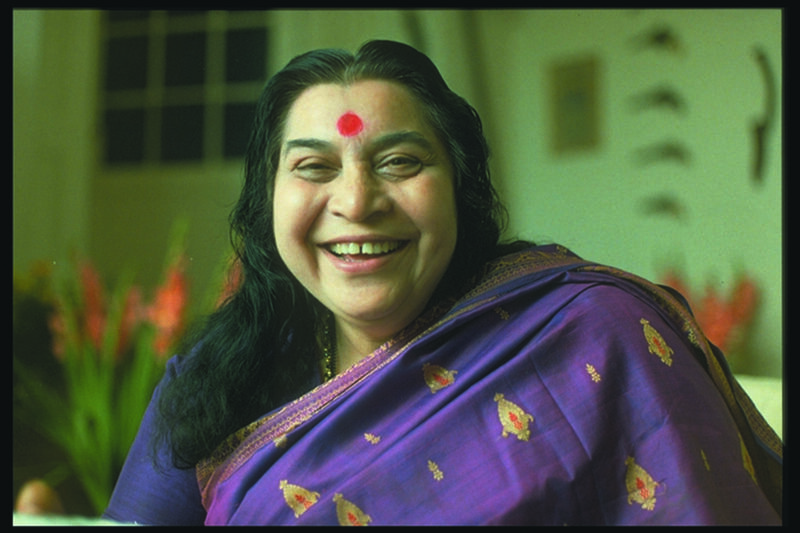 Place the photograph of Shri Mataji respectfully on a clean table or shelf and light a candle in front of the photo. It is preferable to put a cloth under the photo and to place the photo in a frame. Place the photo approximately at eye level, so that you can see the picture clearly. Lighting a candle and incense will help to clear the atmosphere for entering into meditation. 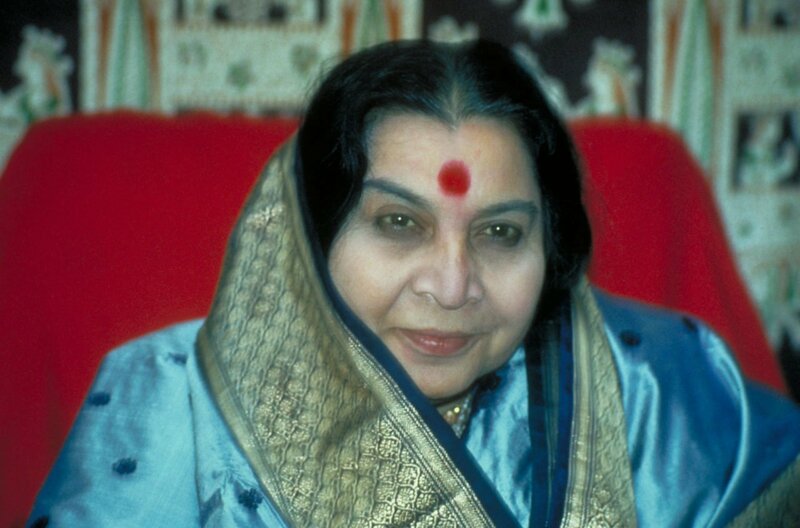 You will notice that your Kundalini responds immediately to the image of Shri Mataji. 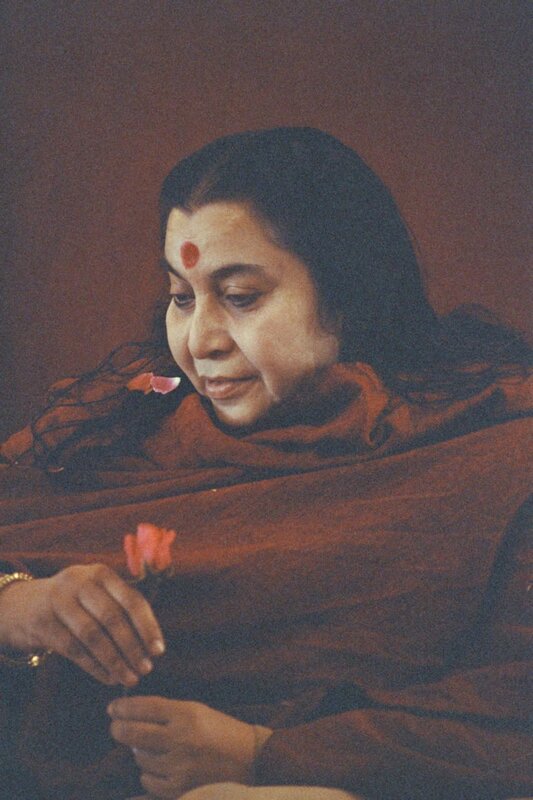 Therefore, experiment with meditating in front of a photograph of Shri Mataji, and see the difference for yourself. Your presence in the group meditations will deepen your meditation and provide a gradual awareness and knowledge about the body and one's behavior. You will also learn helpful techniques that can be applied to clear the chakras and further the knowledge of one's inner self. 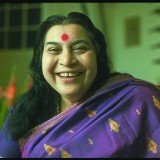 There are no fees in Sahaja Yoga for we cannot pay for our birthright. And there is certainly no obligation to attend. Your presence at any time is not only helpful to yourself, but it also helps others to deepen their experience – so please know that you are always welcome. You need to install flash to see the videos. 104 comments so far. If you enjoyed our meditation room, then consider leaving a comment. Клацніть, щоб скасувати зміну шрифту. I’m the only Sahaja yoginie in my city; so; most of the time I meditate on my own. 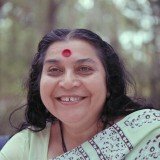 This site is has been good support for my meditation:) Thanks! this is great job! WONDERFULLY DONE! Words cannot express how grateful I feel for having been able to take this wonderful course of meditation, needless to say, you have done a great job! It’s a selfless act of generosity, and love for mankind. Thank you for making it easy, and trully enjoyable!!! Beautifully designed meditation room….everything in one place…very well organized. Thank you so much. Wow wonderful online course resinates with my heart thankyou. Looking forward to teaching my children. It is so nice to be here and learn so much from this online course. Aloha there! Cool site! I really liked being here. I wish to join the online meditation room. I am at my local meditation class, but I like to do meditation at home regularly. I just want to tell you that I am beginner to blogs and certainly enjoyed your blog site. Likely I’m planning to bookmark your blog . You definitely have fantastic writings. Cheers for revealing your web site. Hallo, ik ben heel blij,gelukkig en dankbaar dat ik deze meditatiereeks online heb kunnen volgen. Door deze meditatiereeks te volgen ben ik werkelijk in een transformatieproces terecht gekomen. Ik ben flink wat door mekaar geschud, en de impact is zeer groot. Ik heb het gevoel dat het levenslang veranderend is, en dat is niet niks hé.Ik raad iedereen aan om ook deel te nemen, maar neem de tijd om de reeks te voltooien. Haast en spoed is zelden goed, zeker in dit geval. Bereid je voor op geduchte veranderingen in je gevoel, gedachten, emoties… en omgang met jezelf en anderen. Houd ook rekening met de invloed van deze reeks op je totale innerlijke en uiterlijke. Er zijn momenten dat je echt wel duidelijk voelt dat er binnenin iets wordt wakker geschud,, en dat je geconfronteerd wordt met “onwaarheden” wat vaak niet leuk aanvoelt ! De boodschap die ik je wil geven is om vol te houden en door te gaan, want de voltooiing van de reeks geeft je oneindig veel voldoening en komt alles en iedereen ten goede! 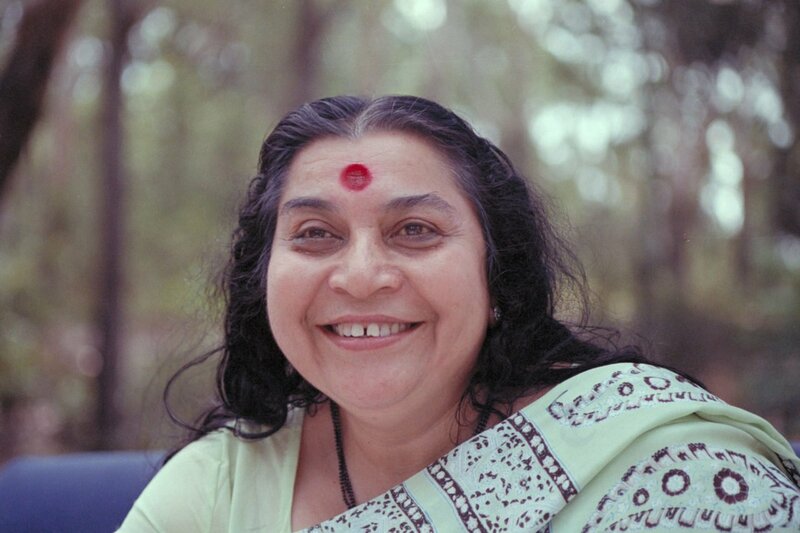 I am doing Sahaya yoga in australia and our teacher show us this on line course, is fantastic. thanks! I have gone through the 10 classes, would like to know more. We wish to thank you all over again for the lovely ideas you offered Jesse when preparing her own post-graduate research as well as, most importantly, regarding providing many of the ideas in one blog post. If we had been aware of your website a year ago, we would have been rescued from the unwanted measures we were taking. Thanks to you. I am trying to play the video files, but unfortunately, I am only able to see a white screen; could you tell me why this is happening? I tried from 2 different browsers: Chrome, and Mozilla, but the same thing is happening for both of them. Should be working now. There was a server issue. Video number 13 seems to get cut off. I cannot see the movies of meditation lectures and guided meditation. Can anybody help me? I want to attend meditation room what to do? It is a wonderful sight for physical , mental and spiritual growth of mankind. 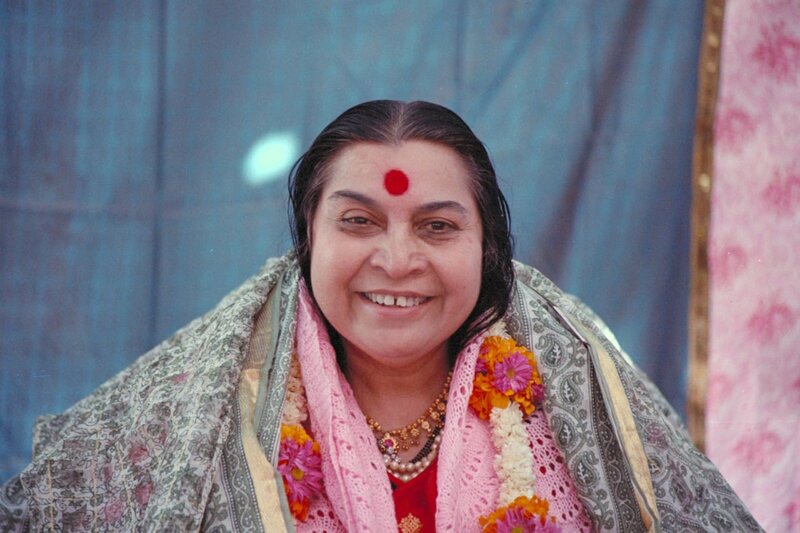 JAI SRIMATAJI FOR ALL THE SAHAJI BROTHERS AND SISTERS OF UNIVERSE……. Excellent goods from you, man. I have understand your stuff previous to and you’re just extremely excellent. I really like what you’ve acquired here, certainly like what you’re stating and the way in which you say it. You make it entertaining and you still care for to keep it sensible. I can’t wait to read far more from you. This is actually a great web site. hey friends. i am really loving this page as i just discovered it this week. the music is what catches me the must,it’s a lovely colletion. i would like to know where i could download the song played in the welcome video ( with the sunflowers) on the ‘meditation room’ page. please, i hope to get a reply soon. Thank you so much for all the soothing music and lectures. It is just such a pity one can not see all the videos on the Meditation Room page. work. but the rest does not. 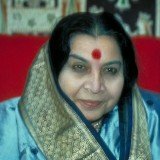 But I ahve no idea what I am supposed to make out of that information, as the website does not list any of these videos while searching for Sahaja Yoga. niceeeeeeeee i am so happy know…….. Working out of my city, staying in a hotel, this possibility is simply great!And I am talking about every detail: the virtual aspect, the content, the voice of the guide, the duration of the meditation. Thank you! Thank you Mother! Congratulations to the team! 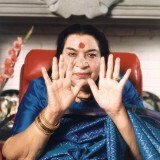 Thank you infinite times but still not enough, words cannot express how wonderful mataji and the team are, giving a concise and free meditation to the world and brighten the life of those who follow this meditation. You, people are like the Sun who gives light to the Earth and never says : Earth, U owe me. I’ve tried gided meditation #13 – working on left nabi. And unfortunately it wasn’t complete even after opening new meditation room. Io ho solo un problema: non conosco l’inglese per cui non posso guardare i video! Non è possibile mettere i sottotitoli? Complimenti comunque per il lavoro grande che state facendo! I’m so glad I researched different sites and chose this one. Becoming certified in meditation can cost up to 3000.00 dollars and you are offering this course for free. I thank you so much for this chance to study. I have lots of headaches and real tailbone pain. What can I do with my meditations to relieve this? I am new to this site and am working my way through the classes. I’m finding the experience very enlightening. 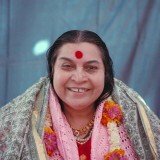 I am pagan and as such find no clash with my dearest beliefs and the teachings of Sri Mataji. The awakening of the mother energy is a wonderful experience. Thank you so much. From the bottom of my heart thank you. How to being one with the Spirit, becoming the Spirit that you are ? Thanks a lot ! any information as to which chakra we should meditate when you are sick with a certain condition for example flu or stomach infections etc. Thank you for this site. I wanted to mention that the guided meditation on the left nabi is only 4 minutes long and doesn’t have the affirmations, do you have one that is complete? Thank you so much. I don’t even have the words to describe how thankful I am. Thank you, just thank you. The meditation room is not working again for two days now. 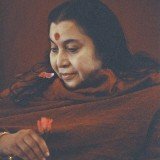 First time today logging on and doing first meditation in Sahaja yoga. Wonderful experience and looking forward to making it a part of my daily routine and lifestyle. I started meditation a few days back, i felt cool breaze, actually how many times a day i have to do this process? this is an endless process that you can repeat as long as you want/feel the need for it. At some point meditation starts being naturally an entire part of you for complete daily inner peace. Je viens de découvrir ce merveilleux site j’adore merci pour tout se que vous apportez très enrichissant ! I was wondering if anyone deals with Adult ADHD? I have had a couple of OOBES, but everything to quiet the mind is such a chore. However when I can achieve it I feel wonderful. Any suggestions would be most appreciated.Thanks. i have finished my 10 online classes..what should i do next..i came to know about meditation room..nut it has oly music playing..should i keep on meditating concentrating on sahasrara chakra? How can I get on mp3 Music for chakras? I Need in Holiday and I have no Internet conexion just phone or mp3. web site is truly pleasant and the users are genuinely sharing pleasant thoughts. I feel a deep devine feeling pass through me -my body ,mind and soul as I got to a few classes. 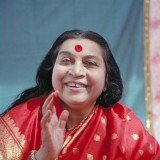 Truly,the experience is eternally supreme……..full of divinity! Hurrah, that’s what I was lookoing for, what a stuff! I have always disagreed with many people I have met in life who say nothing worthwhile is given away, value only accrues through paying for something. Thank you for proving me right. Your selfless act of kindness and benificence to the human race is truly uplifting and a joy to show to everyone I meet. My Kundalini is awakened and ascending. This is the best site on the internet. Did 10 classes. On meditation room video does not load. I have an iPhone. Says it needs flash but video worked in the 10 classes. I completed the 10 part class and it was so lovely. I will visit this meditation room. Thank you. I was at Bheemtal (Nainital) Uttrakhand, India. I got good fortunee to join class at Bheemtal center. I was really surprise to listel my inner voice. I found absolute peace in myself. Only pure desire is required to meditate. This course is very well put together. The lessons are very enlightening. Thank you for sharing this with us. The animations showing the energy channels are amazing! I want to learn more about the energy. The animations helps me to visualize it as I perform the meditation. Awesome! 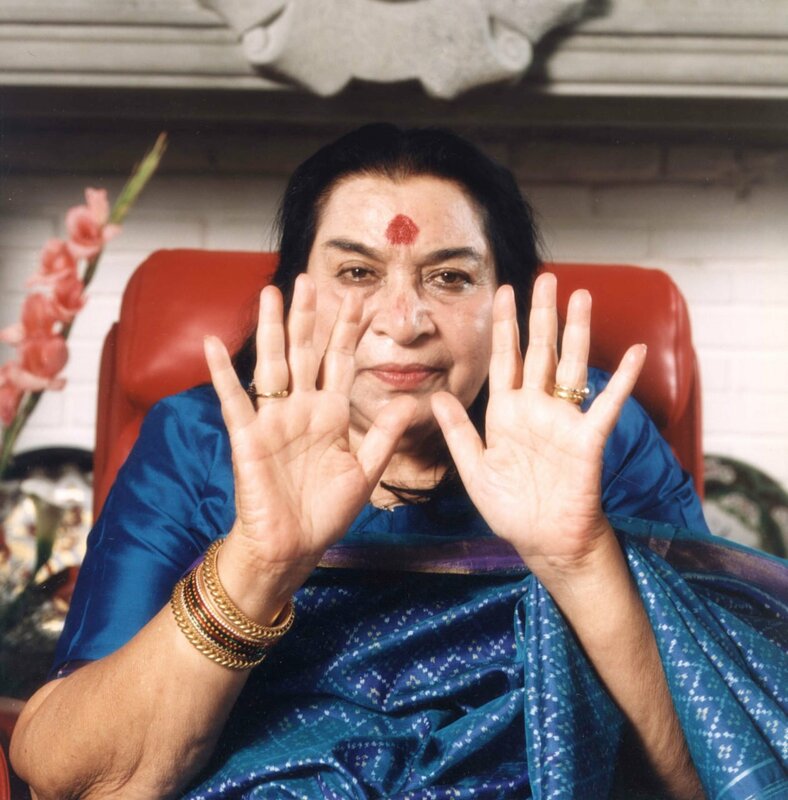 The Sahaja Yoga Meditation 10-part course was absolutely wonderful, and it has certainly opened new doors in my life. I appreciate the opportunity to both take and also complete the course. And, I look forward to utilizing the online meditation room and support forums. Thank you! I am looking forward to my journey. very beautiful site. its so relaxing to meditate with guiding meditation at home also. 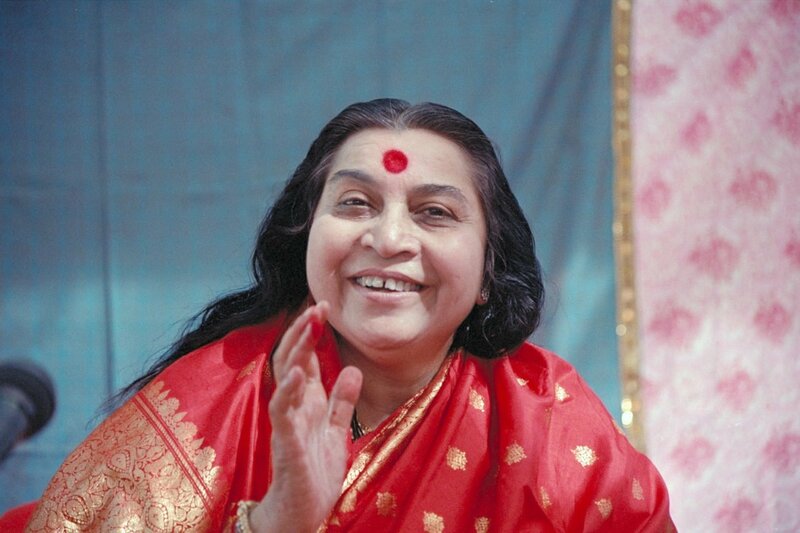 may mother bless us all and we all become strong and pure instruments. Thank you. It is awesome, natural, enjoyable. What you are doing is beyond words. It’s been little over a month since I started meditating and I already feel more calm and relaxed . A big thank you to the entire team!